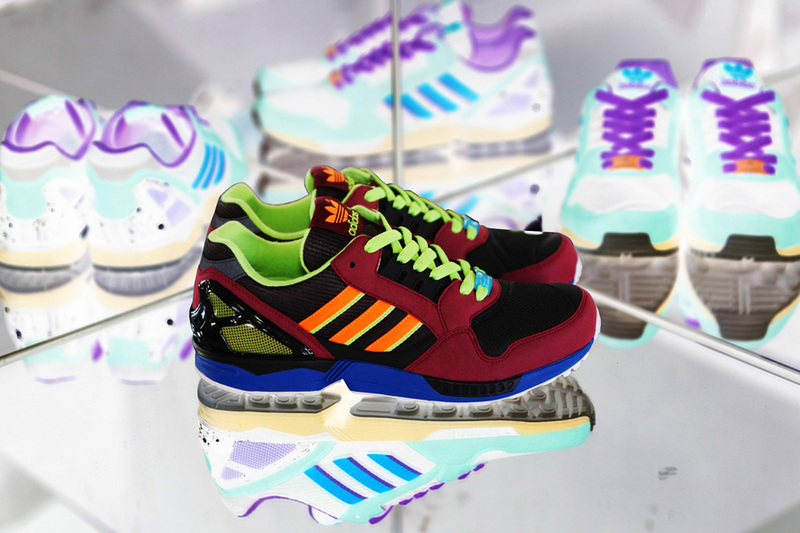 adidas Originals celebrates the 25th anniversary of the beginning of the ZX 000 (thousand) line with three new looks inspired by inverting the original colors of each shoe. 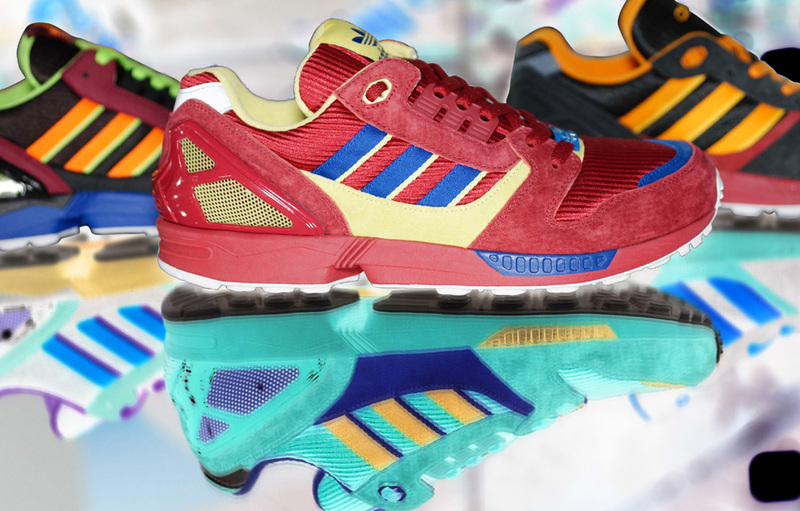 adidas Originals celebrates the 25th anniversary of the beginning of the ZX 000 (thousand) line with three new looks inspired by inverting the original colors of each shoe. 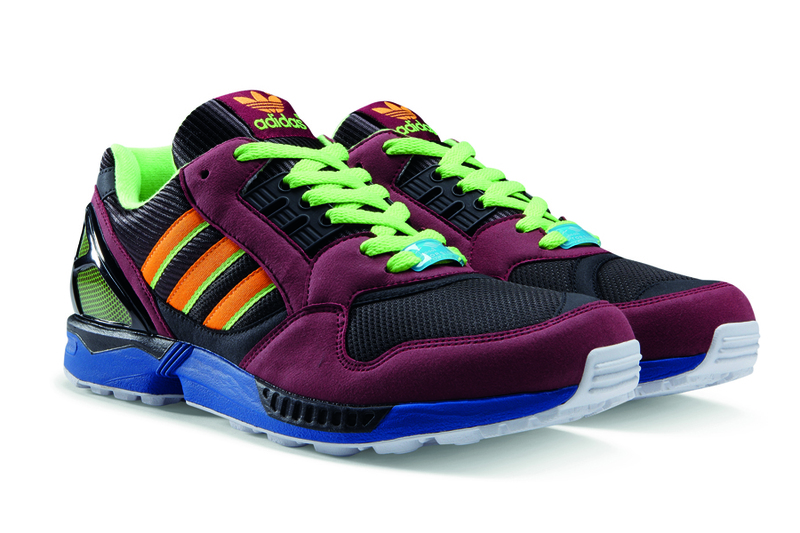 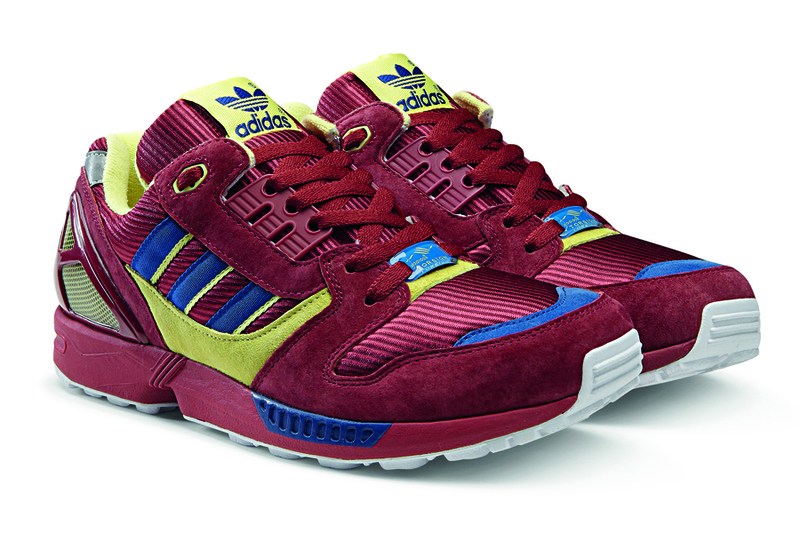 Within the collection are the ZX 8000, ZX 9000, and ZX 5000 all with "negative" original colorways. 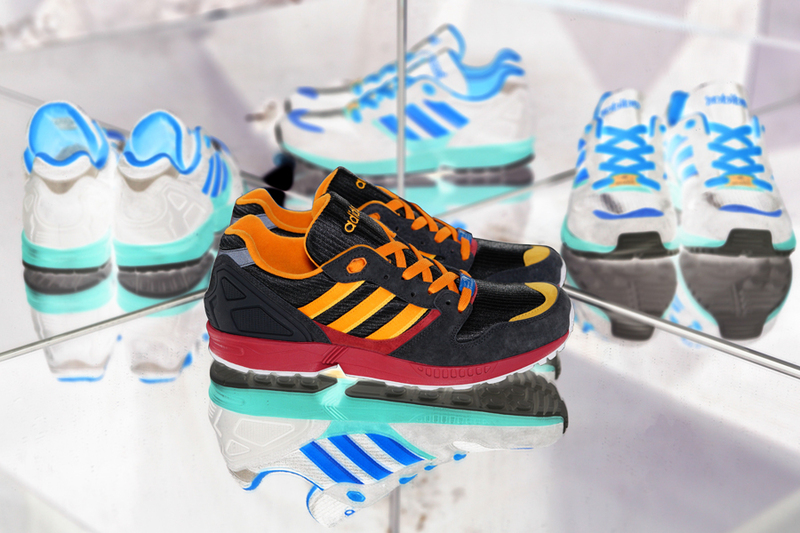 The ZX 000 series first took runners by storm in the late 80s, launching the Torsion System and Soft Cell cushioning technology which instantly set the industry standard by allowing runners more stability and cushioning than ever before. 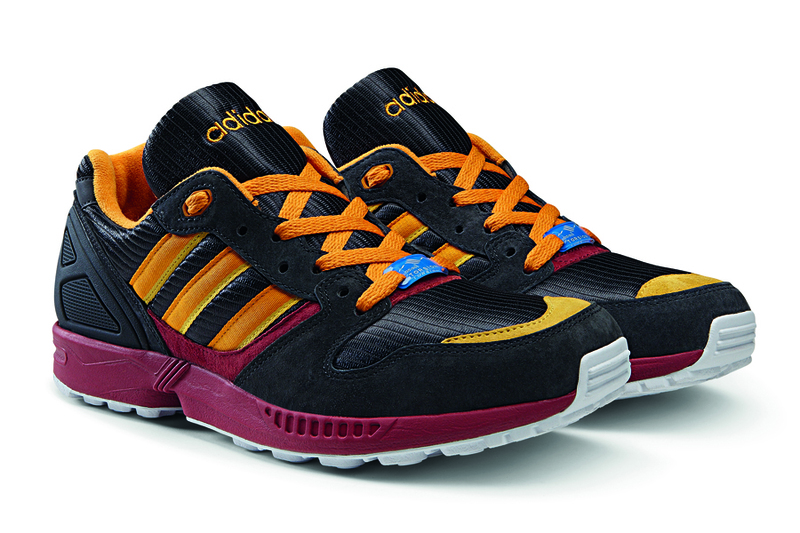 The ZX collection has been so popular ever since that these models are often credited with defining the archetypal training shoe silhouette. 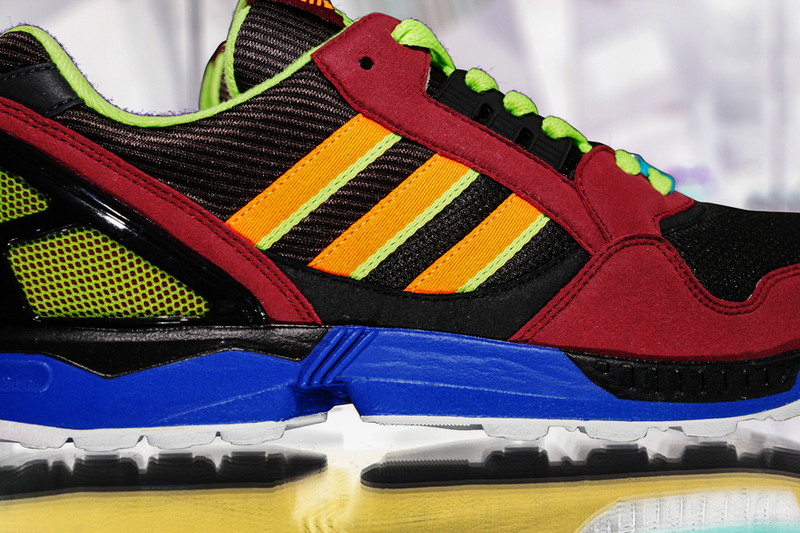 The "Inverted" ZX 000 collection arrives at select adidas Originals retailers in May.